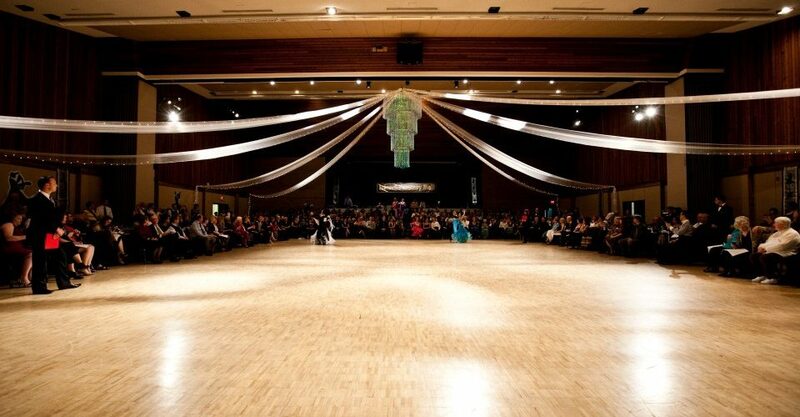 is proud to be hosting the 27th Annual Island Fantasy Ball at the Beban Park Social Centre. We invite you to Feel the Excitement, Share the Joy and watch two days of spectacular world class Ballroom and Latin dancing! Tickets for the Island Fantasy Ball are available for sale on Tuesday February 19th, 2019 through the Port Theatre. Island Fantasy Ball 2019 special rates are available at the Inn on Long Lake. 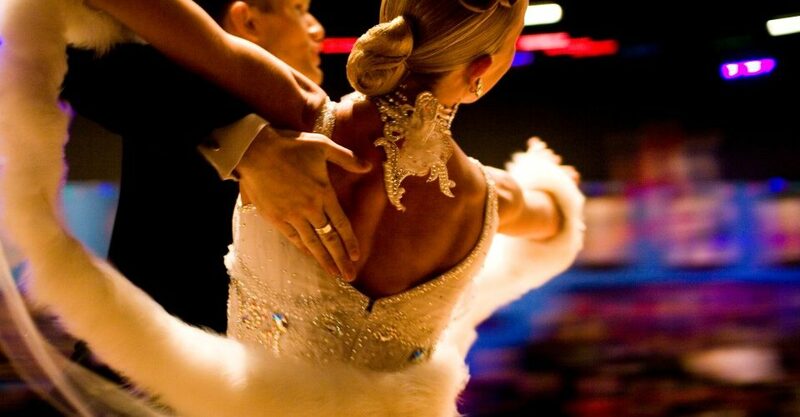 Compete in Juvenile, Junior, Under 21, Adult and Seniors I to IV from Newcomer to Championship Standard and Latin; and in Pro-Am Single, Multi-Dance and Solo events. © 2015 Island Fantasy Ball. Photos by Nelson Wong.